Mombasa (Kenya) (AFP) - A court in Kenya on Monday suspended the release on bail of a suspected ringleader of an ivory smuggling gang following an appeal by government prosecutors. 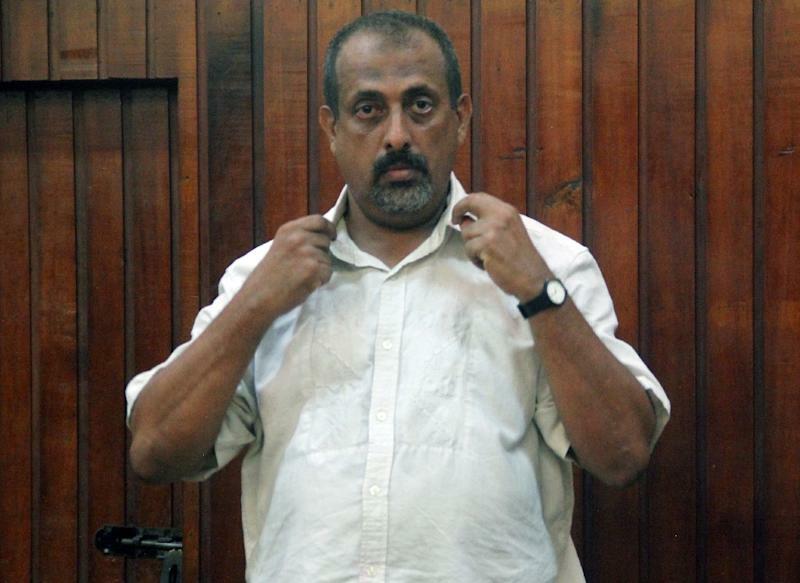 Kenyan national Feisal Mohammed Ali, who figured on an Interpol list of the nine most wanted suspects linked to crimes against the environment, was arrested by international police agents in Tanzania in December after fleeing Kenya and was extradited to face charges in the port city of Mombasa. In March, bail was granted on medical grounds, but Kenyan prosecutors successfully appealed that decision at the High Court. On Friday, magistrate Davis Karani again granted him 10 million shilling ($96,900/85,800 euro) bail, but that was again suspended on Monday. Prosecutor Alexander Muteti repeated his argument that Ali was a flight risk. "Mohamed fled from justice when he knew he was being sought for," Muteti told the court. The next ruling on the bail application is scheduled for Wednesday. Ali is charged with possession of and dealing in elephant tusks weighing more than two tonnes -- equivalent to at least 114 slaughtered elephants and worth an estimated $4.5 million (4.2 million euros). Prosecutors allege he is a key player in the organised crime network stretching from African parks to Asian markets, where demand for ivory is high. He has denied all charges. The haul was discovered by Kenyan police in June 2014 when they raided a car dealership in Mombasa, after which Ali fled to Tanzania. The case is seen as a key test of Kenya's resolve to tackle poaching. A recent five-year study of wildlife cases before Kenyan courts, carried out by conservation organisation Wildlife Direct and published in 2014, found that only seven percent of those convicted of offences against elephants and rhinos actually went to jail, despite the crimes carrying a maximum 10-year sentence. Save the Elephants estimates an average of 33,000 elephants have been lost across Africa to poachers each year between 2010 and 2012.